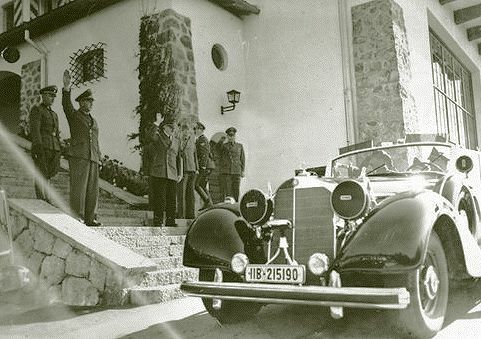 German Military Strategy: On this day, Adolf Hitler holds a meeting at the Berghof in Berchtesgaden with his ministers and military leaders. He declares that it is his unalterable will to invade Poland later that month. He sets a tentative date of 26 August. The code for the operation is Case White (code names were sometimes re-used). 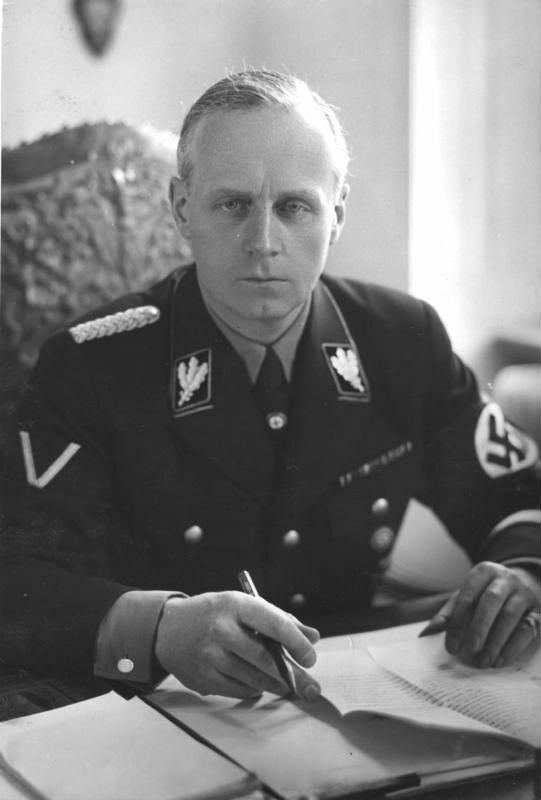 On the same day, Hitler decides to send Foreign Minister Joachim von Ribbentrop to Moscow to see if he can arrange an alliance with the Soviets. Moscow had been signalling since the spring (such as by Stalin replacing a pro-Western foreign minister with his crony Molotov, seen as more pro-German) that it was interested in developing closer relations with Germany. The feeling in Berlin was that Soviet Premier Josef Stalin had felt betrayed by the Western Allies' 1938 Munich Agreement, and believed he could not trust them. In addition, Stalin felt that the western powers had snubbed him, most recently by sending two low-ranking officers to see him to discuss a military alliance rather than someone more senior. Hitler, realizing that a deal might be obtainable against all the odds, instructed his Foreign Minister to go in person (rather than an underling as originally planned) in order to flatter Stalin. At this point, though, there is no indication that anything immediate would come of the talks, and nobody knows how Stalin would react to a German invasion of Poland. For Ribbentrop, it is a sweet chance to get back at the British, who he felt had mistreated him when he was ambassador to England in 1937.